GeoPoll released results of a survey this week that assessed the penetration of set top boxes in Kenya. According to the poll, 71% of Kenyan households with a television set now own a set-top box. The poll also stated that 70% of those who own set top boxes pay the monthly access fee with 30% watching the free to air channels. According to the poll, StarTimes is the second most popular set top box with 24% market share. The Pay TV service provider has been aggressive in its push in the sports TV segment that has for long been dominated by Multichoice’s DSTV Supersport channels. Multichoice has also been extending a few of its Sports channels to GOtv, currently the market leader in set top boxes in Kenya. Last year, StarTimes acquired exclusive rights or two years to broadcast the International World Rally Championships, the World Boxing Titles and Germany football league, the Bundesliga. It also acquired rights to broadcast the 2015 FIFA U-20 World Cup New Zealand, Women’s World Cup Canada, Beach Soccer World Cup Portugal and U-17 World Cup in Chile. Just last week, StartTimes announced a media rights agreement with MediaMax Network Limited that will allow its television broadcast channel K24 to broadcast selected Italian Serie A league games, previews and highlight shows per match day. So what Sports you watch? StarTimes has 8 sports channel including Fox Sports and NBA TV HD as well as Sports Focus, a 24 hour Sports news channel. 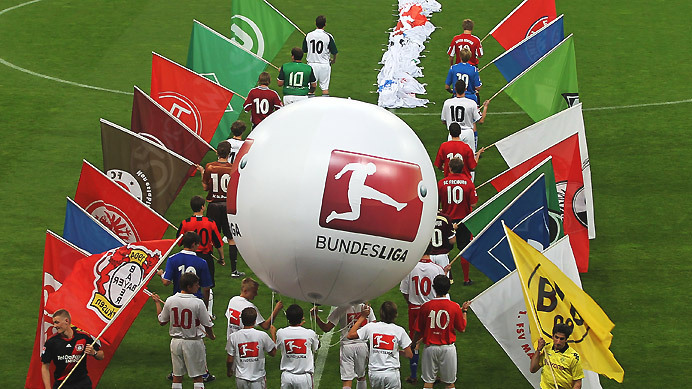 Subscribers can this month watch the German league Bundesliga is back this weekend with several matches broadcasting on StarTimes Sports channels including Star Sports 2, Star Sports Focus and Star Sports Premium. You can catch the Italian League Serie A games on SuperSport or on K24 Television. You can also watch popular tennis tournaments including Hopman Cup, Fast 4 Tennis and World Tennis Cup throughout the month of January on Sports Premium Channel 252. The European Qualifiers 2016 will also air live on StarTimes Sport channel as will the FIA World Rally Championship.